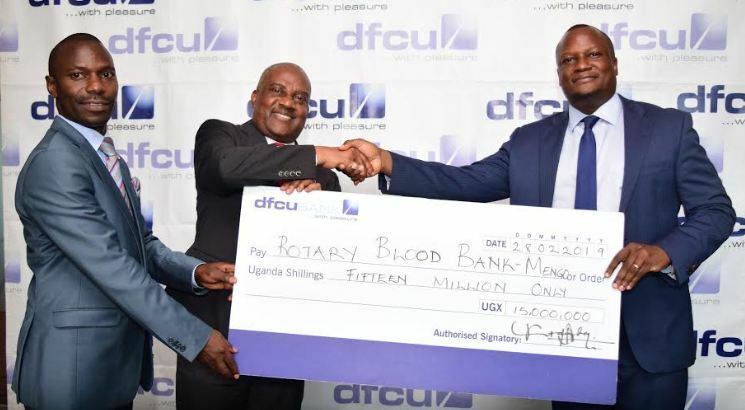 dfcu CEO Mathias Katamba hands over cheque for Rotary Blood Bank Mengo. 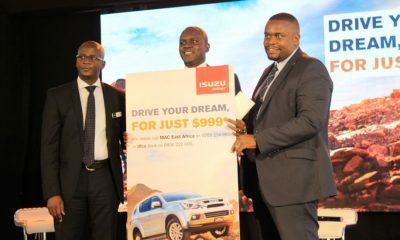 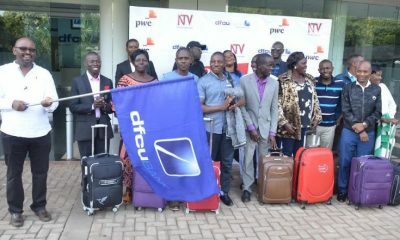 dfcu Bank has announced a contribution of UGX 15,000,000 as one of the sponsors of the upcoming Transformational Leadership Forum and the Kirk Wallum Jazz concert slated for 7th March 2019. 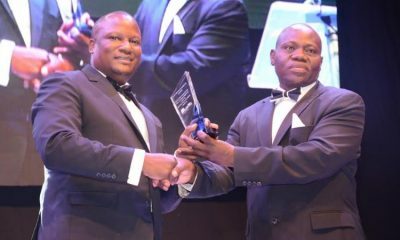 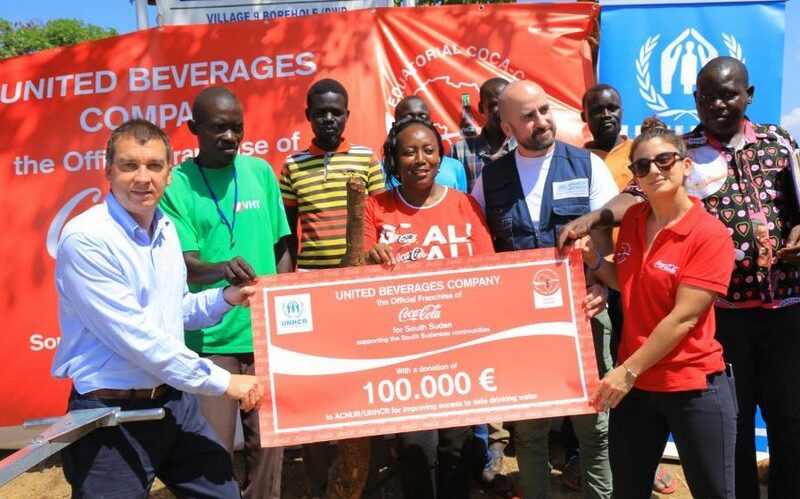 The contribution is towards fundraising efforts for the Rotary Blood Bank at Mengo Hospital which was constructed by Rotary and its partners. 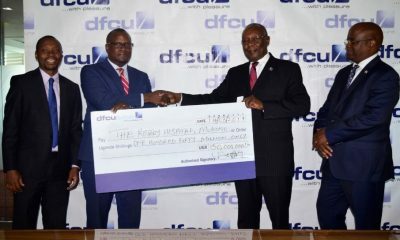 The announcement was at dfcu Bank’s head office in Kampala where the Bank’s Chief Executive Officer, Mathias Katamba, handed over a cheque to Dr. Emmanuel Katongole, Chairperson Rotary Blood Bank Program. 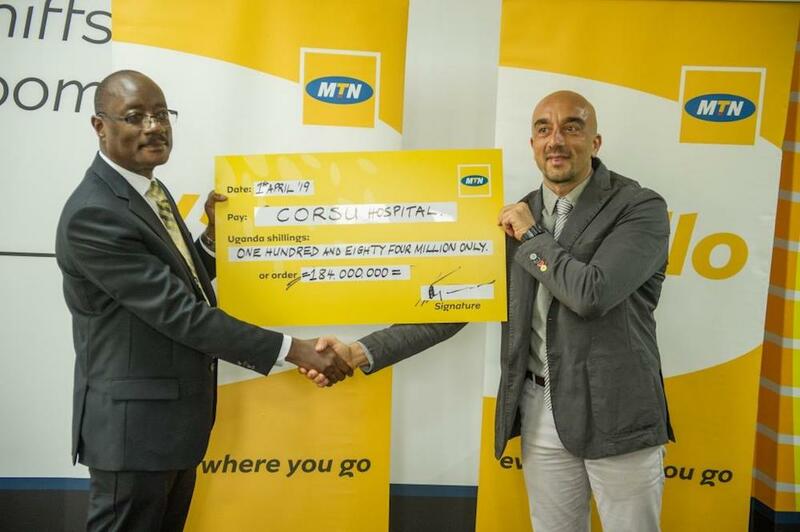 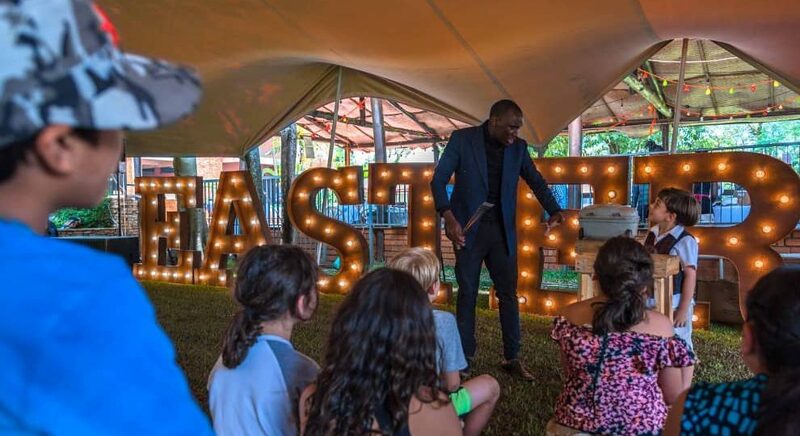 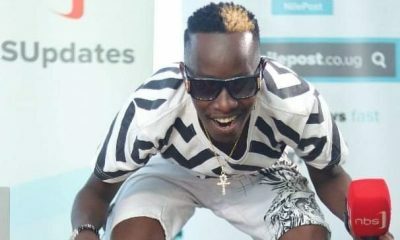 The initiative intends to raise $500,000 in order to equip Mengo Hospital with a fully-fledged Blood Bank which can test, process and pack safe blood before being distributed to other health centres. 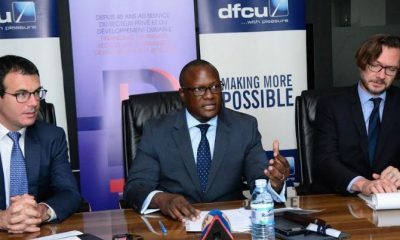 dfcu Bank has a history with Rotary and has been a part of several fundraising initiatives including the Rotary Hospital in Mukono where dfcu made a contribution of UGX 150M towards its construction.